Submissions are currently open for the Palette Poetry Prize. An award of $4,000 and publication in Palette Poetry will be given for a poem that “speaks to what poetry is and can be for our world today.” Shane McCrae will judge. Submissions are open internationally to any poet writing in English. Using the online submission system , submit up to three poems of any length with a $20 entry fee by August 15. Guest judge Shane McCrae is the author of six books of poetry, including In the Language of My Captor (Wesleyan University Press, 2017), which was a finalist for the National Book Award . Watch a video of McCrae  reading “Panopticon,” a poem from the collection. 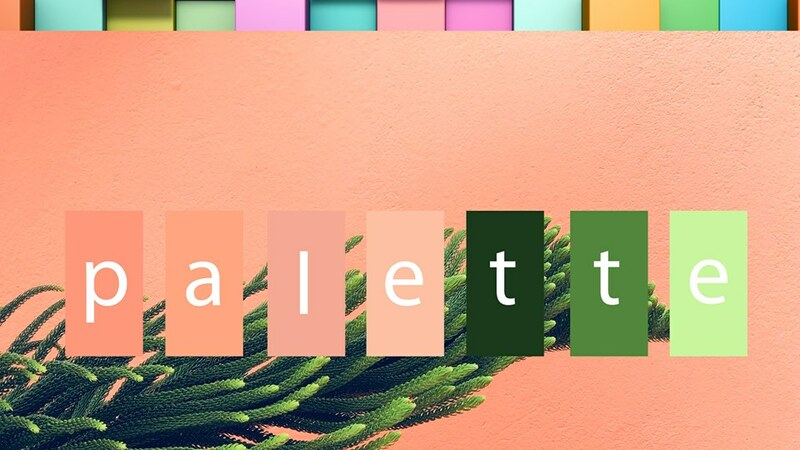 Palette Poetry is an online journal that publishes new poetry from emerging and established poets, including Courtney Lamar Charleston , Dean Rader , and Laura Villareal . Free submissions  are accepted year-round, and poets receive $50 per published poem. Visit the website  for more information.